You try and follow good skincare procedures by applying cleanser, toner, a spot treatment, moisturizer and sun screen. But why do products that are supposed to make your skin feel and look better sometimes cause extended burning, stinging and rashes? No product you use should harm your skin. It is likely not the product itself but your reaction to it that is causing the problem. Your skin is attempting to defend itself from an irritant of some sort; it could be a scent, an additive or a preservative. Your poor skin may also just be too sensitive for that particular formula. Occasionally, an acid or enzyme based facial mask may cause a slight sting for a minute, but any more than that or any longer than that is too much. Wash it off right away – don’t suffer through it for the sake of beauty. 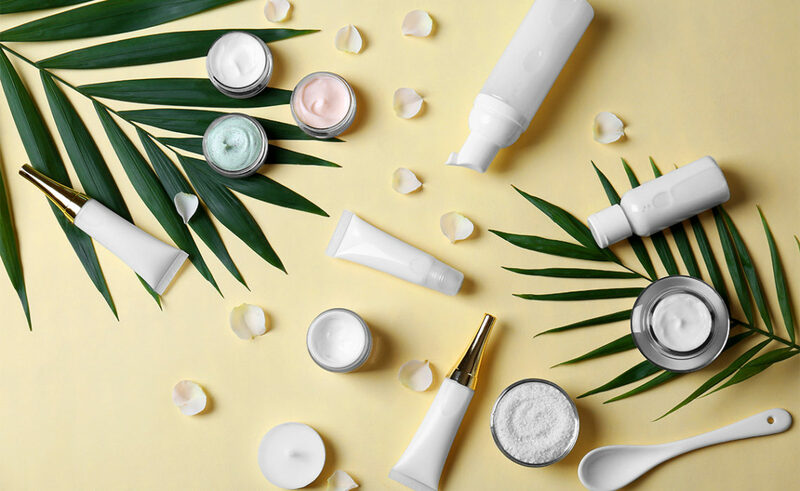 Often, skincare products are manufactured for a particular skin type which differs from one individual to another: oily, normal, dry, sensitive or a combination. Type can even change due to the weather, hormonal variation and stress levels. In order for us to prevent allergic reactions, pain during application, side effects such as acne, and to get the best results from the products we purchase, we need to know what our skin type is and then choose the product containing the right ingredients to take care of it sensibly. Excessive dryness or peeling and flaking around the mouth could be a sign of the overuse of an acne product. Acne treatment for adults and teenagers vary as the cause of the outbreak for each age group also varies. Using more than one product at the same time is also counterproductive as the ingredients in one may not be compatible with the others. This is an allergic reaction in the making. The website https://www.facingacne.com/ is designed to help you with your acne related questions. If you are experiencing an itch all over your body, you are probably having an allergic reaction to one or more of the products that you are using. It is best to stop application of all products until the culprit can be identified. It takes two to three weeks for an allergen to flush out of your system and then you can start to reintroduce the use of one product weekly until you find the one that is causing the reaction, and then discontinue its use. Chemical peels and exfoliation can do more harm than good if overused. Both are used to remove the top layer of dead skin cells – but those cells are there for a reason. They protect the fresh, new skin growing underneath and removing them exposes the new layer of skin cells to the harsh environment before they are strong enough to cope. Overuse can leave the skin thin, transparent and open to sun damage. If you have begun to notice dark spots on your skin, a facial from time to time will help, but the key here is moderation. For more information about this topic see the website http://www.beautifulwithbrains.com/. And finally, here are a few helpful tips from http://www.goodhousekeeping.com/. Always test new products on a small patch of skin on your arm – never on your face. 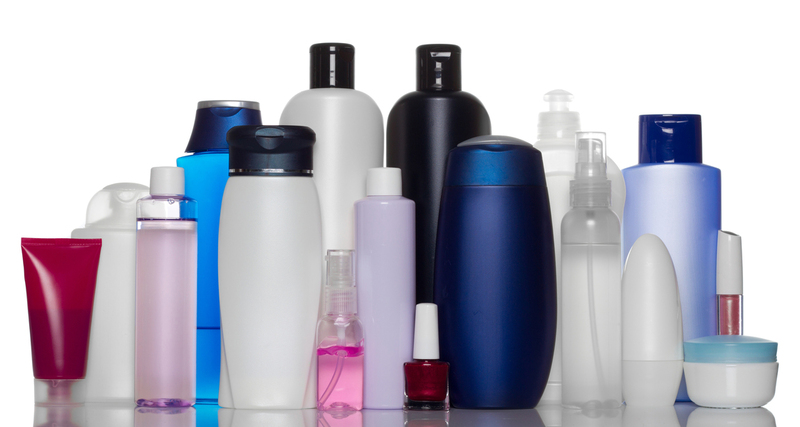 Hair products are meant for your hair, not your face, so cover up with a towel before spraying. Clean things that regularly touch your face like your glasses, sunglasses and cell phones with an antibacterial wipe. Try going product free for a day or so every week to give your skin time to breath. Change your pillowcases regularly to get rid of dead skin cells that may contain bacteria and toxins. Clean your makeup brushes and sponges, tweezers and scissors, regularly and don’t forget to disinfect as well. In summary, be selective about the skincare products you purchase and remember that even the best products can harm your skin if misused. Keep your lovely skin lovely.